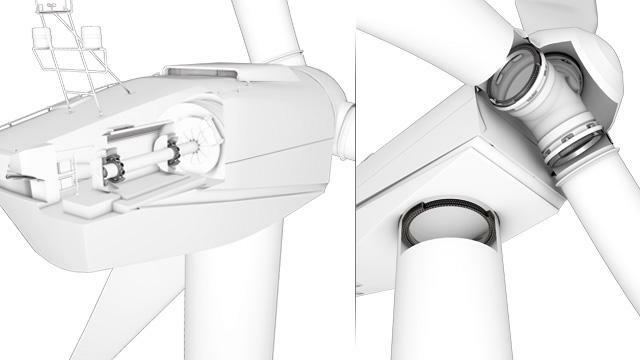 Benefit from the reliability and the performance of NTN wind turbine bearings, your partner for every stage of your project. 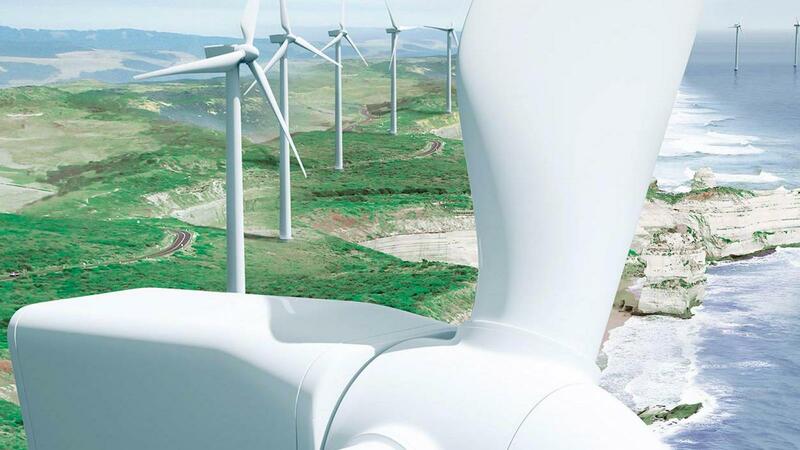 NTN expertise can be seen in the design and manufacture of highly reliable bearings for the wind turbine market. Thanks to the many projects developed in close collaboration with designers and operators of wind turbines, NTN has solid experience in this field. 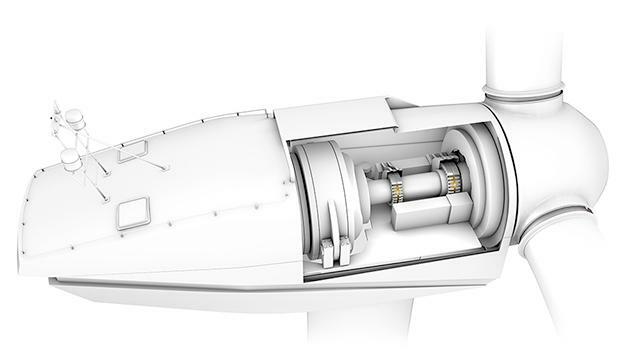 Our global vision and our perfect knowledge of the technical and economic priorities of the wind energy sector allows us to offer solutions optimized for each application: rotors, gearboxes, generators, swing pinions and other equipment. NTN bearings boost your performance. 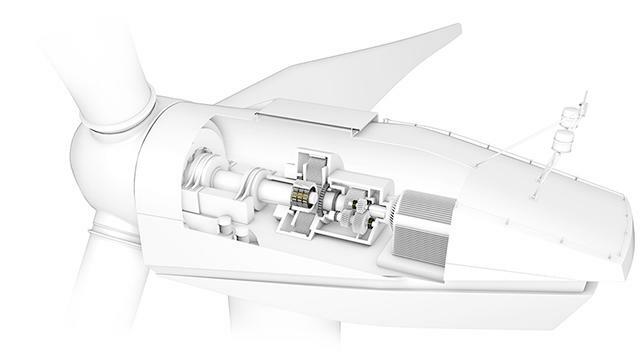 Improve the performance of your wind turbines with our experience in the design and manufacturing of spherical roller bearings, cylindrical roller bearings, single and double row tapered bearings. Improve the reliability and reduce the life cycle cost (LCC) through the robustness of our designs. 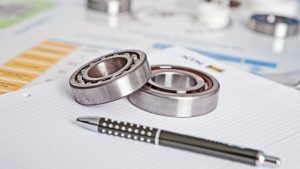 Extend the useful life with our range of insulated ball bearings, 100% interchangeable with standard bearings. Make the most of the available wind – the precision of our swing pinions is covered by a long-term guarantee.